Welcome to our blog, we have created this section to keep you updated on our latest news, upcoming events and product launches. visit this section often to read about our most recent events, collections, products and upcoming plans. Thanks for Visiting. 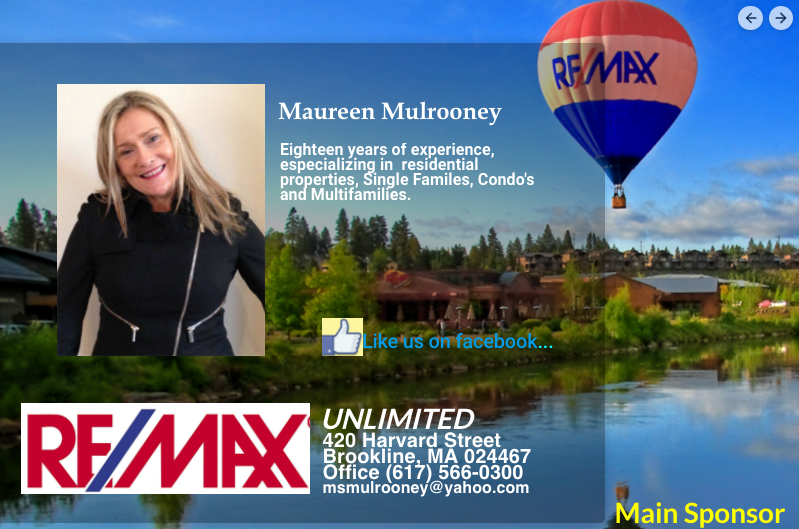 Meet Maureen Mulrooney, born and raised on the West coast of Ireland. In a family of 12(6 boys,6 girls).Moved to Boston in 1991 at the age of 25.I live in Belmont,MA.Happily divorced but have 3 beautiful daughters,21,19 &14. I'm a Real Estate Agent/Realtor for RE/MAX Unlimited,Brookline,MA.I specialize in selling and leasing residential properties..i.e Single family,Condo's,Multi family in Greater Boston,Metro Boston and surrounding city's & towns. I love a good fashion design,the way the garment fits the body perfectly. Describe your main inspiration behind your work: Motivation. Where would you like to be in 5 years: I"ll just have turned 56--wow--here for one,and healthy and happy! 10 years..again healthy,happy and I pray that I have lots of wonderful things going on in my life! My customer's are either listing their home with me or buying one.Also some others customers are landlords that want to rent/lease out their properties and tenants that need to rent them. My experience in the business and I've a wonderful referral and repeat business database. Yes..many,but my main one is the Children's Miracle's program at Boston Children's Hospital. 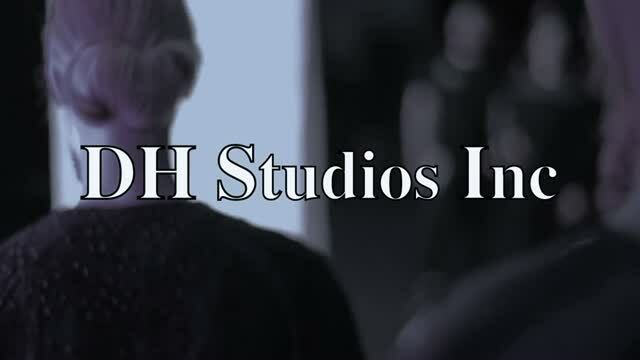 What influenced you decition to sponsor DH Studio Inc? Daniel and I go back now about 6 years,we met through our wonderful mutual friend Shyana.I've been to many of his shows,bought lots of his garments. He's an awesome designer and I believe in him and I would love to see him more famous in the industry,see his fashion in all the top places,because he truly deserves it.